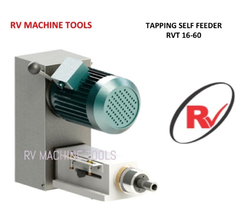 We are dealing in Tapping self feeder. 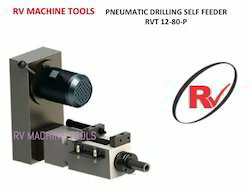 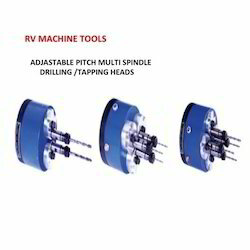 We are dealing in DRILLING SELF FEEDER . 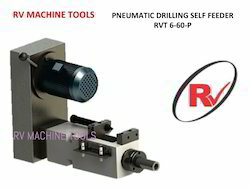 Below mentioned are the features of the product.